We manufacture, develop and distribute products for the protection of people, real estate and the environment! 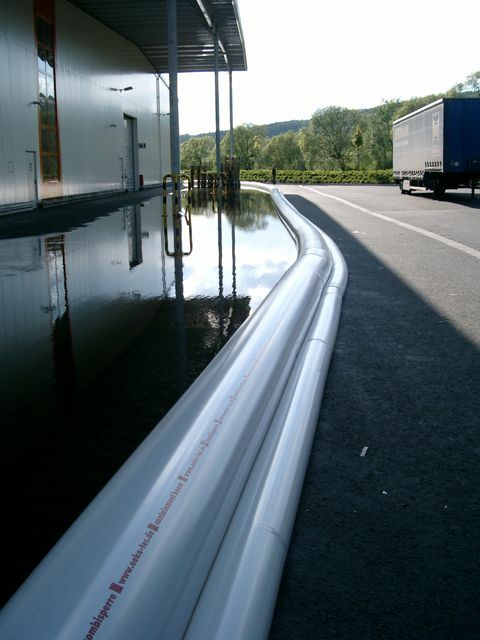 Is your provider for visionary methods and products in the field of flood protection for mobile use? We develop ecologically harmless products, which are applicable without structural changes or even structural preparations to the respective protection object. Binders – we produce ecologically harmless products for the binding of oil and chemicals, pollutants and water. 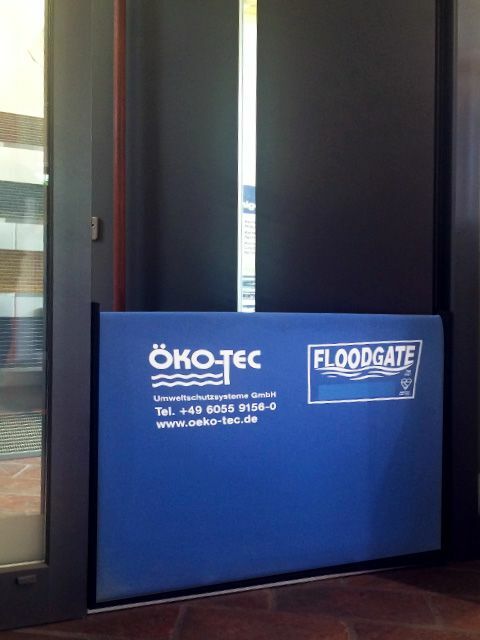 The safety in handling, as well as the efficiency and cost-effectiveness distinguishes binders from ÖKO-TEC. From extinguishing agents to extinguishing systems – a variety of fires can be controlled with the extinguishing agents of ÖKO-TEC. We will put together the right combination of extinguishing agent and extinguishing system and match them to your needs. 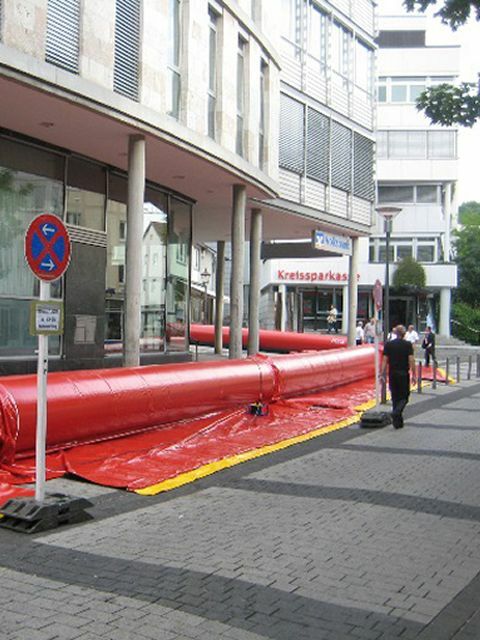 ÖKO-TEC supplies products for private households, businesses and municipalities. All our products are manufactured in Germany, we are proud of our “certificate Made in Germany”. ÖKO-TEC also produces special, high-performance ÖKO-TEC Sorbents, either as pure oil-binding fleeces or multi-purpose binding fleeces. Mobile Flood protection in focus – technical market leadership. We are also the world leader in oil- and chemical binders. 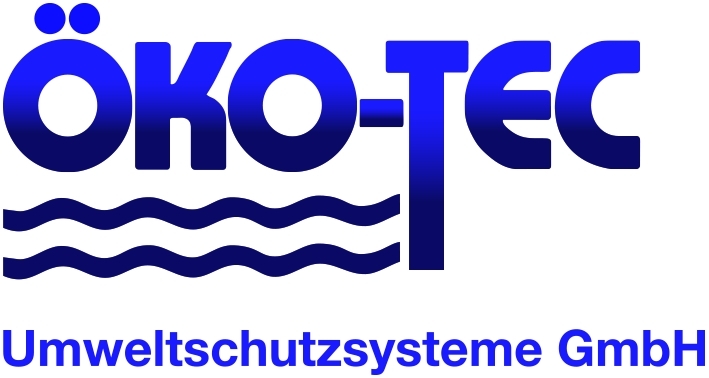 ÖKO-TEC Umweltschutzsysteme GmbH was founded in 1988 and since then our products are developing more and more. All products are manufactured exclusively in Germany. We supply private households, businesses and municipalities. For the future of our nature. Data protection* Data protection* *I agree to the data provided referring to contacts and inquiries shall be stored permanently. In addition, we have trading partners in most countries – ask us: We are happy to give you a contact person in your country.